Can you qualify for an FHA mortgage even when you’re saddled with thousands of dollars of student-loan debt? Yes, but those student-loan payments will make it more difficult and will limit how much you can borrow. Student-loan debt is far from rare among recent college graduates. The Institute for College Access & Success reports that seven in 10 seniors who graduated from public and nonprofit colleges in 2015 had student-loan debt. That debt came in at an average of $30,100 for each of these graduating seniors. If you are making monthly student-loan payments, you might struggle to qualify for a mortgage insured by the Federal Housing Administration. That’s unfortunate because FHA loans have a big benefit: They require only a 3.5 percent down payment, even for borrowers with FICO credit scores are as low as 580. For many borrowers, that small down payment amount is critical, which is why student loan debt can be such an issue for so many. "Student loan debt is a real issue," said Justin Derisley, vice president of mortgage lending with the Troy, Michigan, office of Guaranteed Rate. "Student loans have become a major player when determining purchasing power for a home when calculated into the debt-to-income ratio." Mortgage lenders want your total monthly debts, including your estimated new mortgage payments, to equal no more than 43 percent of your gross monthly income, your income before taxes are taken out. Lenders count your student-loan payments as one of your monthly debts. If your student-loan payments push you past this 43 percent mark, you might not qualify for your mortgage. You might instead have to apply for a smaller mortgage to buy a less expensive home or consider different mortgage types in addition to an FHA loan. New lending rules are making it a bit easier for borrowers with student-loan debt to qualify for conventional mortgages, those loans not insured by a government agency. The problem? The most important of these rule changes won’t help borrowers applying for FHA loans. Earlier this year, Fannie Mae modified what is known as the 1 percent rule. When determining the average monthly student-loan payments of their borrowers, lenders have traditionally used a figure equal to 1 percent of these borrowers' outstanding student-loan debt. The problem with this method was that this 1 percent figure could be more than the actual amount that borrowers were paying on their student loans each month. Fannie Mae's new guidelines, though, allow lenders to use the monthly student-loan payments that are actually reported to the three national credit bureaus of Experian, Equifax and TransUnion. If the actual payment is lower than the 1 percent figure, this could lower a borrower's debt-to-income ratio, making it easier for this borrower to qualify for a mortgage. Lenders originating FHA loans, though, still must follow the old 1 percent rule. Consider this example: Say borrowers have a student-loan balance of $50,000 but are on an income-based repayment plan that lowers their monthly payments to $250. If these borrowers are applying for a conventional mortgage, one not insured by the FHA, their lenders could count their monthly student-loan payment as $250. With an FHA loan, though, lenders must still use 1 percent of the student-loan balance as these borrowers’ monthly payment. In this example, that monthly payment would come out to $500, not $250. If that extra amount pushes your debt-to-income level higher than 43 percent, you might not qualify for a loan or you might have to apply for a smaller mortgage. This FHA quirk also means that deferments won't help borrowers. Derisley gives this example: Say you get out of grad school with a solid job and are hoping to finance a $250,000 home. Your loans have been deferred for three years, so you're not making any payments now, but you owe $100,000 total in student-loan debt. Instead of counting your student-loan payment as zero dollars a month, your lender will have to count it as $1,000, 1 percent of your total debt amount. "This can push the debt-to-income ratio to a level where purchasing a home with an FHA loan is out of reach until that balance is reduced," Derisley said. If your student-loan debt is too high, you do have a few options to help qualify for an FHA loan. You can also work on reducing your other debts. If you can pay off those credit-card bills, for example, your monthly minimum credit-card payments will be lower. If you can pay off an auto loan, those monthly payments will no longer impact your debt-to-income ratio. 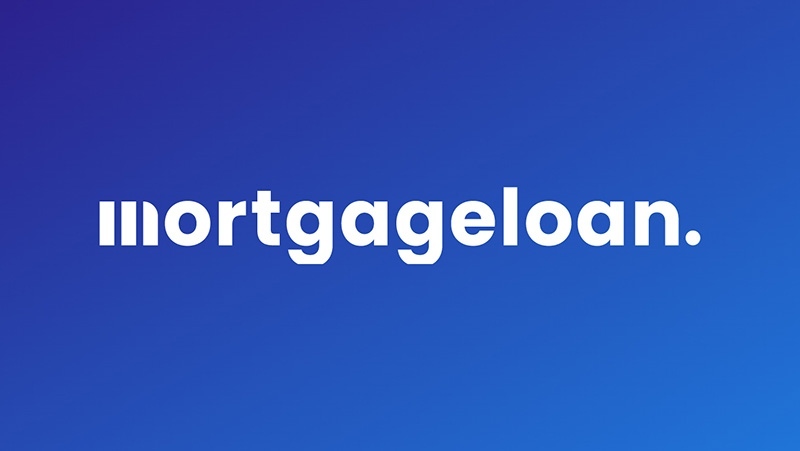 Vishal Garg, founder and chief executive officer of Better Mortgage in New York City, recommends that borrowers struggling to qualify for an FHA loan consider going with a conventional mortgage. Several Fannie Mae rules have made it easier for borrowers with high student-loan debt to qualify for a conventional mortgage, Garg said. "While FHA has been a popular option for those with higher debt ratios and seeking a lower down payment, Fannie Mae has made some great progress in the affordable-lending space, especially for those with student debt," Garg said. This includes Fannie's HomeReady program, which allows for a debt-to-income ratio of 50 percent and 3 percent down payments. Garg said that Fannie created this program as an alternative to FHA loans.